Harwell homes is a family low income housing apartment subsidized by the federal governments hud (housing and urban development division). Contact harwell homes for complete details on the current vacancies and housing applications. Cast ii apartments is a family low income housing apartment subsidized by the federal governments hud (housing and urban development division). Contact cast ii apartments for complete details on the current vacancies and housing applications. Fresh pond apartments is a family low income housing apartment subsidized by the federal governments hud (housing and urban development division). 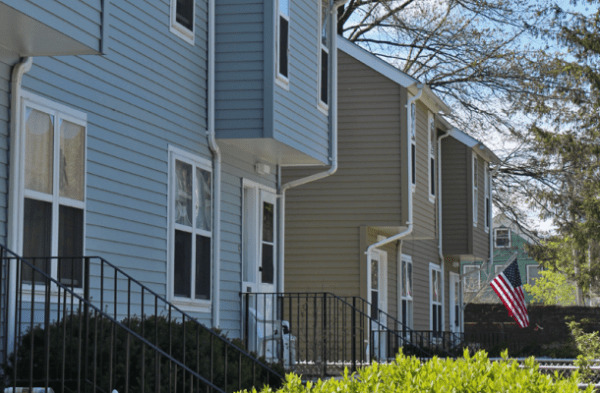 Contact fresh pond apartments for complete details on the current vacancies and housing applications. Magazine house is a disabled low income housing apartment subsidized by the federal governments hud (housing and urban development division). Contact magazine house for complete details on the current vacancies and housing applications. Portland marcella is a family low income housing apartment subsidized by the federal governments hud (housing and urban development division). Contact portland marcella for complete details on the current vacancies and housing applications. Memorial drive 808 is a senior low income housing apartment subsidized by the federal governments hud (housing and urban development division). Contact memorial drive 808 for complete details on the current vacancies and housing applications. Close building is a low income housing apartment subsidized by the federal governments hud (housing and urban development division). Contact close building for complete details on the current vacancies and housing applications. Briston arms is a family low income housing apartment subsidized by the federal governments hud (housing and urban development division). Contact briston arms for complete details on the current vacancies and housing applications. Franklin st. Elderly is a senior low income housing apartment subsidized by the federal governments hud (housing and urban development division). Contact franklin st. Elderly for complete details on the current vacancies and housing applications. Harvard place is a senior low income housing apartment subsidized by the federal governments hud (housing and urban development division). Contact harvard place for complete details on the current vacancies and housing applications.